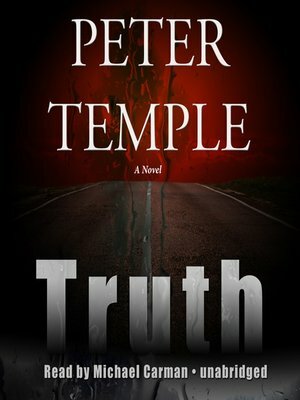 Peter Temple has won the Ned Kelly Award for Crime Fiction five times, and his widely acclaimed novels have been published in over twenty countries. 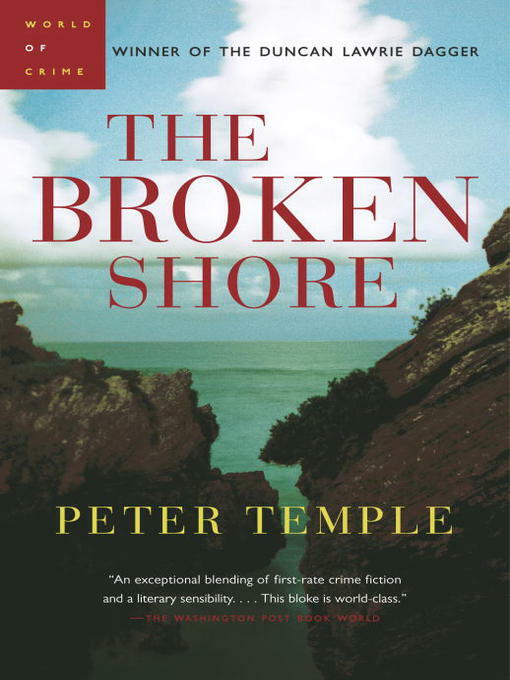 The Broken Shore won the UK’s prestigious Duncan Lawrie Dagger for the best crime novel of 2007 and Truth won the 2010 Miles Franklin Literary Award, the first time a crime writer has won an award of this calibre anywhere in the world. 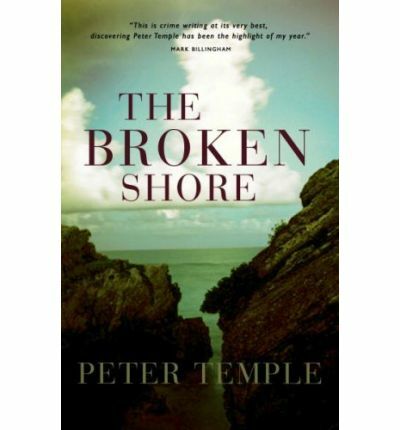 Wyndham Vale becomes home to The Broken Shore , a telemovie being made for the ABC from Peter Temple's much-lauded 2005 crime novel.